Available for all skiers aged 13+, our Adult Ski Beginner Pack in Val d’Isère provides the ultimate ski set-up for those new to neige. Enjoy 5 or 6 mornings of top-quality lessons exclusively fine-tuned to every beginner’s needs and goals alongside a 6-day Val d’Isère lift pass. 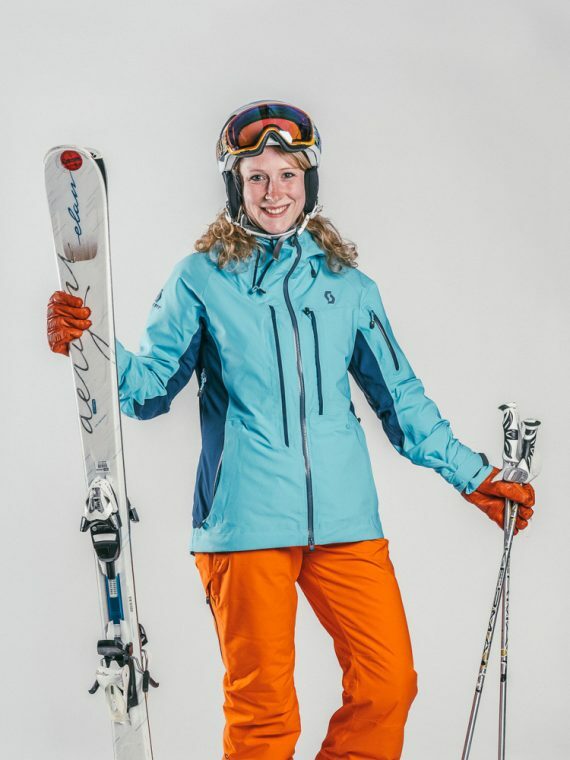 Running every week Sunday or Monday through to Friday 09:00 till 12:00, our professional English instructors will be there ‘hand on ski’ and can’t wait to show you the slopes. 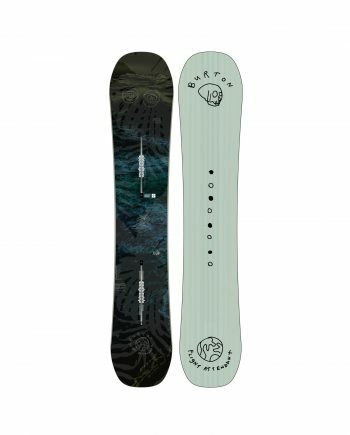 Need equipment too? Choose from a wide variety of high-quality ski equipment and receive exclusive discounts when you bag the pack today. 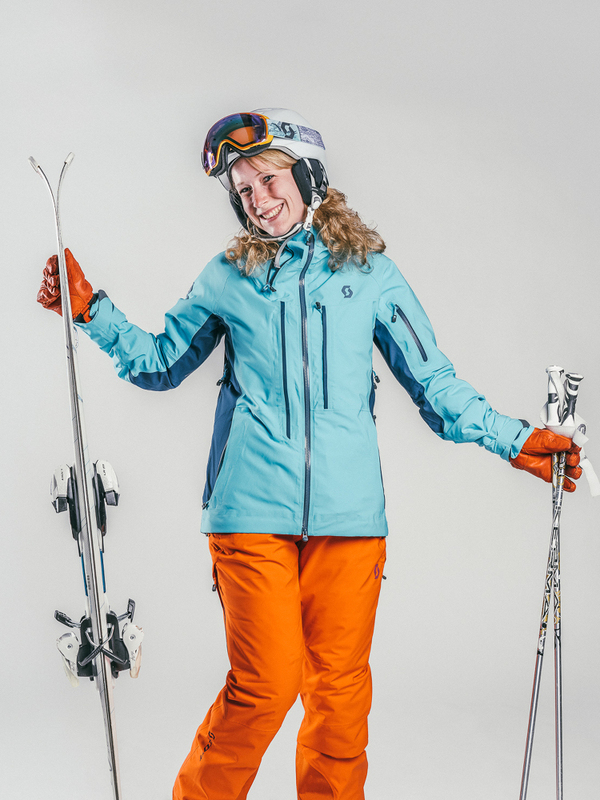 Our Adult Ski Beginner Pack perfectly compliments 5 or 6 Oxygène ski lessons. We’ll ride each morning, Sunday or Monday through to Friday 09:00 till 12:00. 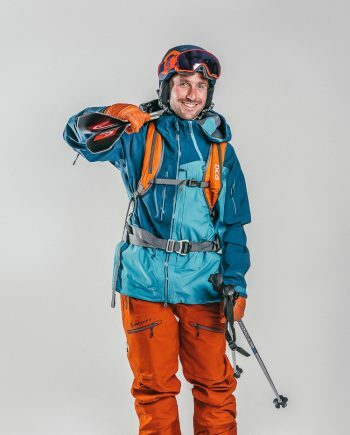 Our Adult Ski Beginner Pack is available for our Discover and Level 1 skiers. Find the right level for you by clicking on our Level Finder. For big progression and speedy results, we like to keep our adult groups in small with 8 skiers max per instructor. 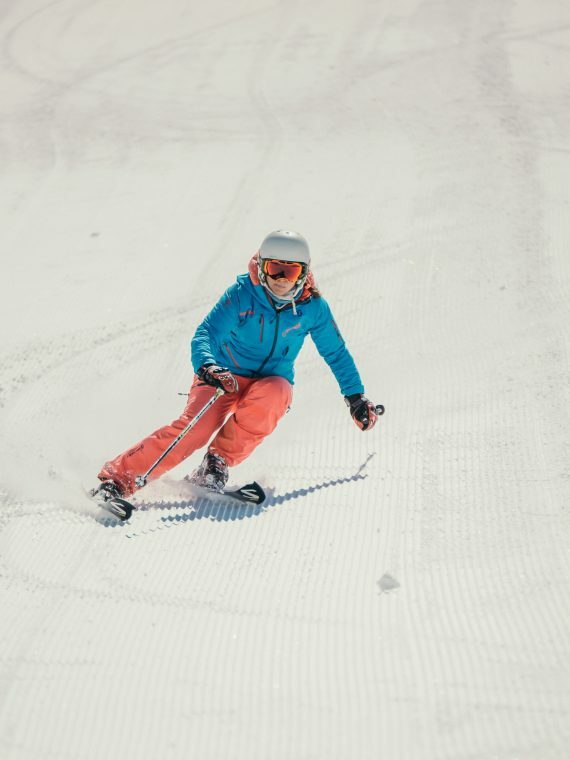 Our fab pack includes a 6-day lift pass in Val d’Isère, so you can practise those new skills with your friends and family at no extra cost. Group lessons start from 09.00 to 12.00, Sunday or Monday through to Friday. We have 7 different group levels available for adults, ranging from complete beginners to advanced off-piste go-getters. Our adult group sizes are small allowing for a more personal learning experience. 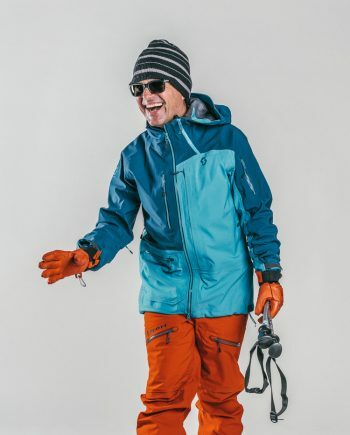 All Beginner Packs include a 6 day Beginner Val d’Isère lift pass. Our adult ski school meeting point is easy to find in the heart of Val d’Isère on the snow front, and just opposite the Bellevarde Express chair lift. You cannot miss our brightly coloured Oxygène level-flags and our wave of blue uniform. You can find the right level for you via our Level Finder, otherwise you can always contact us by phone or email and our friendly team will help you. From Discovery to Steep & Deep, we like to make sure you’re always in the right class. Simply click on our Level Finder and select the best fit based on your previous ski experience. Not sure? That’s okay; feel free to call or e-mail us to discuss further. And remember, our instructors review abilities during the first lesson and throughout the week so we can regiggle on the slopes if necessary. Here you’ll find some useful bits of information, plus a couple of handy tips and tricks, that will help you enjoy a relaxed and fun holiday with Oxygène in the Alps. Start smart and do your homework. 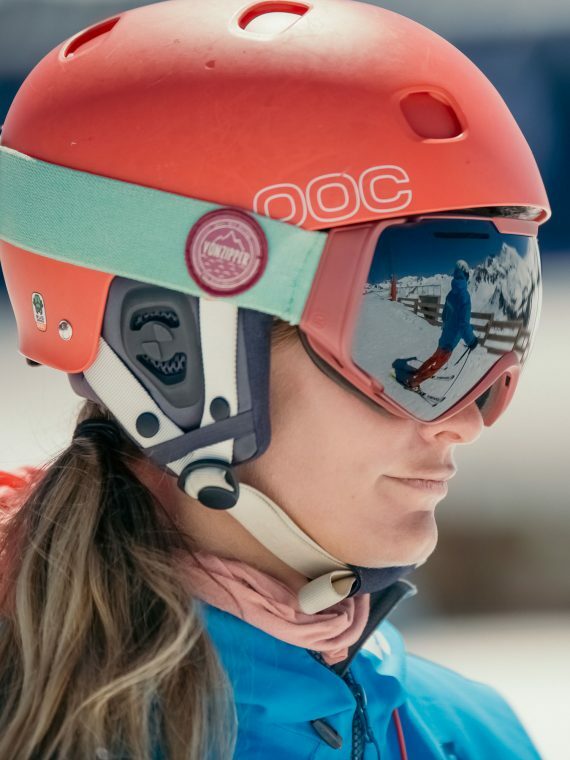 To find out what to expect from our Adult Ski Beginner Lessons with Oxygène – including insider tips and tricks on how to prep and what to wear – check out our extra info page.